Today is my birthday, so let's celebrate, shall we? Now... before you get all excited, and start commenting- let's set some quick & easy rules. I will post 9 special giveaways, throughout the day. 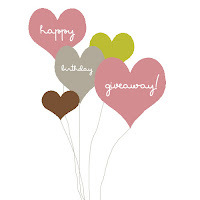 Visit the 'giveaway' shop with the link I provide. 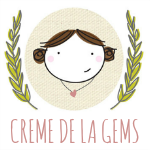 Come back here to the Creme de la Gems blog, and leave me a comment! What did you like? 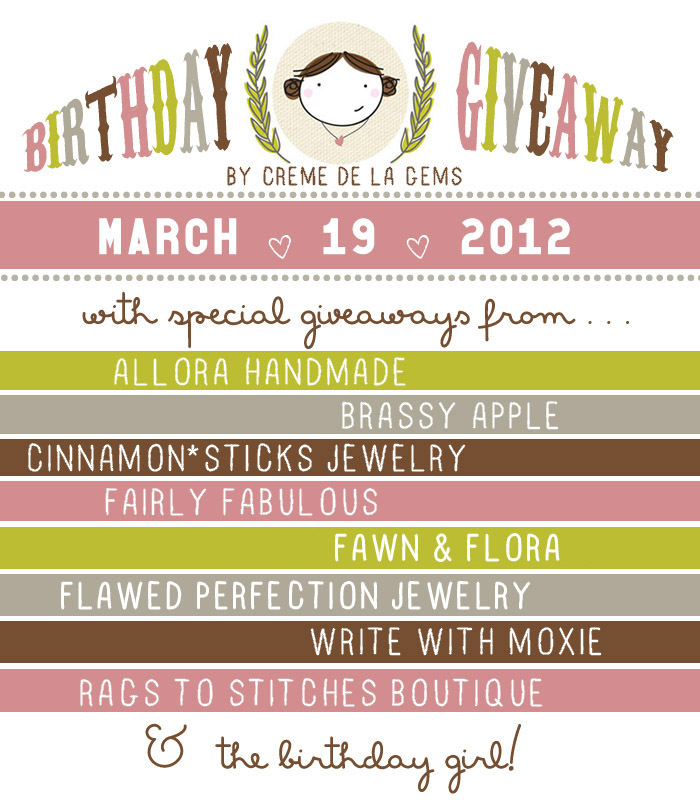 + follow the designer on twitter & TWEET about the giveaway! Giveaway ends on Sunday, March 25th at 12 midnight PST. Winners will be posted, Tuesday March 27th. 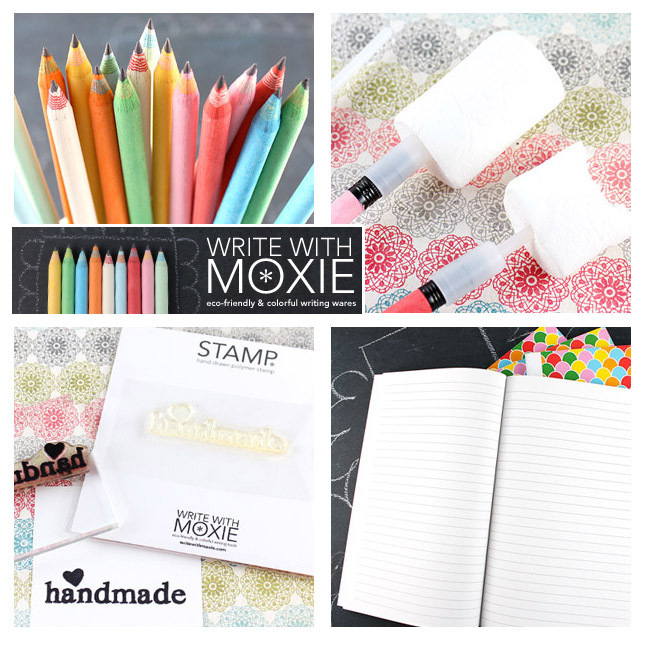 My next giveaway guest is Lisa Bacon of Write With Moxie & Moxie Pear. The " handmade" old Typewriter Stamp ! It's perfect for my handmade creations and I adore the old school font ! 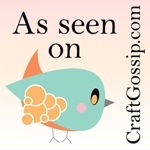 Love her pink colored pencils and her fantastic stamps! I love pink! 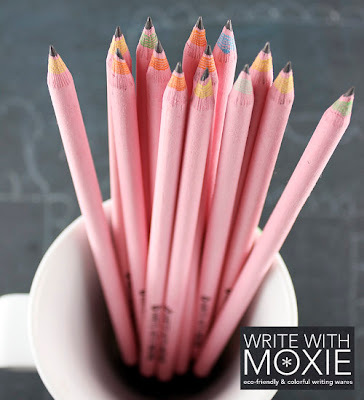 Pink pencils are even better! I love her Handmade with Heart stamp! Such gorgeous goodies! I absolutely love the variety set of pencils, they're so pretty. Love the orange pencils...my son's favorite color! Love the Easter Basket Party Favor. I signed up for Write with Moxie's email list! I like all the colors of her pencils - especially the green ones! Im a pen geek... so EVERYTHING in this shop makes my eyes happy!!! But who would have thought of a cake. pop. pencil topper!!! Oh My! Following on facebook & twitter! I LOVE The Pink Pencils!